On this very special episode we connect with the first person that Phil ever knew that was into Star Trek and huge influence on his love of the series. We go over Gadi and Phil’s history with Trek and of course they gets taking in a lot of different directions. 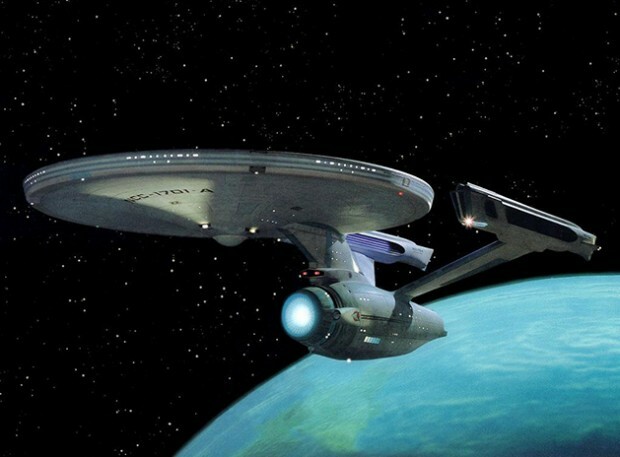 But we basically cover the all the Tv Shows, Films from TOS&TNG,JJ Trek and the future.